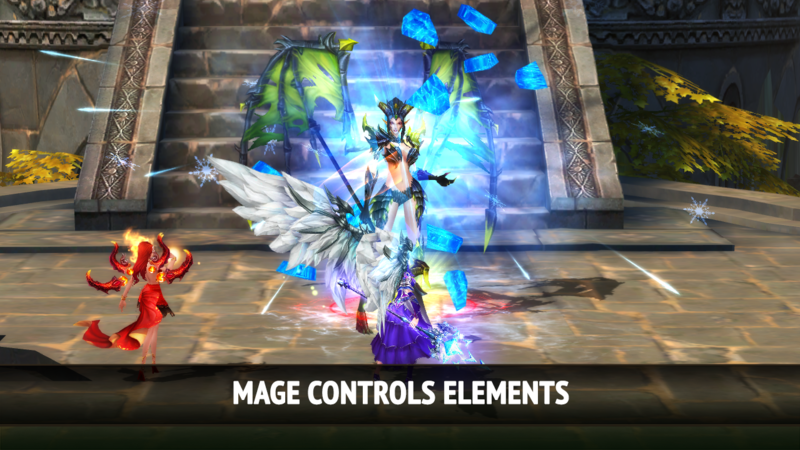 Rise of Angels is a free to play fantasy MMORPG that takes browser-based gaming to new heights! 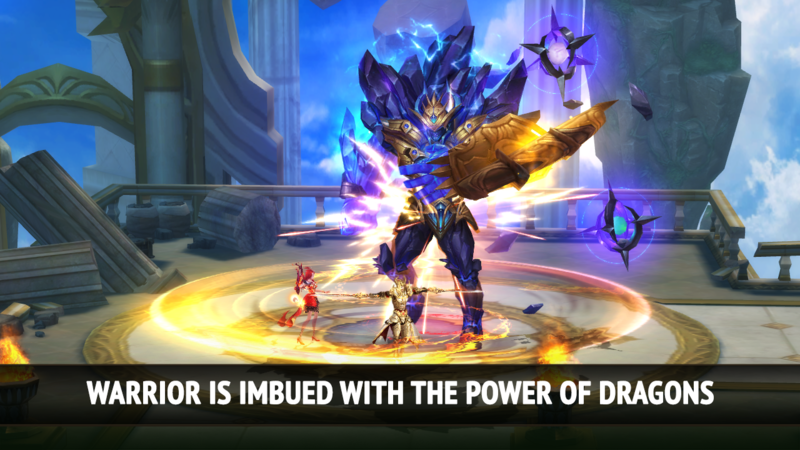 Like most browser-based MMORPGs, the player is a hero who must take up arms to protect the world from a coming darkness, but the similarities end there! 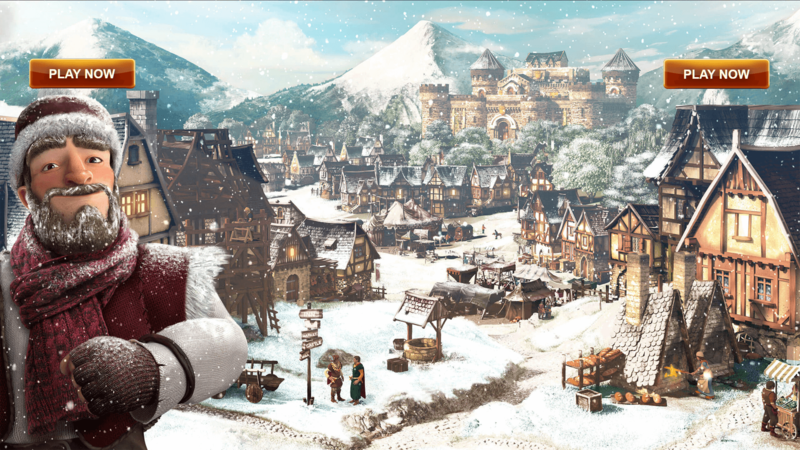 Featuring 3D graphics with full 360 degree camera rotation, Rise of Angels delivers an MMO experience closer to what you may expect from a client-based game. Add in myriad game modes and loads of character customization options and you have a game sure to please browser game fans. Your character can be tailored to your liking through a near infinite array of ways to power them up, as well as loads of appearance options. The power up options let you continue to reap the benefits of completing content long after most browser games have become unrewarding. The appearance options let you design a look that is all you. Together, you can forge a character who is unique and who suits your needs and desires. 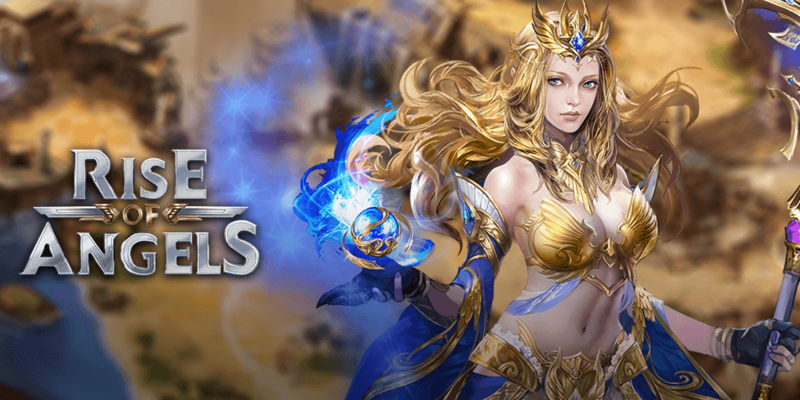 Rise of Angels features loads of ways to play the game; from quests and dungeons, to challenging boss battles against more than 200 different bosses, to the thrill of the PvP arena, there are so many things to do! 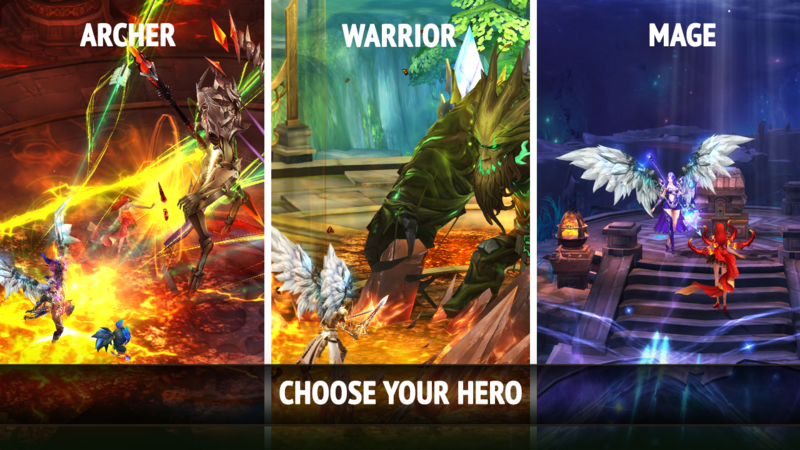 There are even new modes like a tower defense mode, metamorphs, and more. 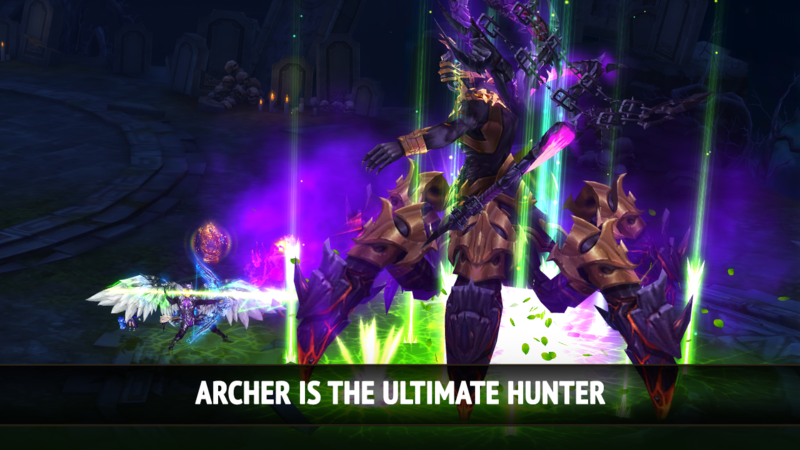 No matter what you’ve come to expect from browser MMOs, Rise of Angels will raise your expectations.